An Edmonton man was at work on Tuesday morning when he received an alert on his phone that someone was at his door. Clem Ho flipped on his security camera app just in time to see a man peeking in his windows, apparently checking whether anyone was home. Ho then saw the man at the door get on his walkie talkie and call over an associate. What the man did next took Ho aback. 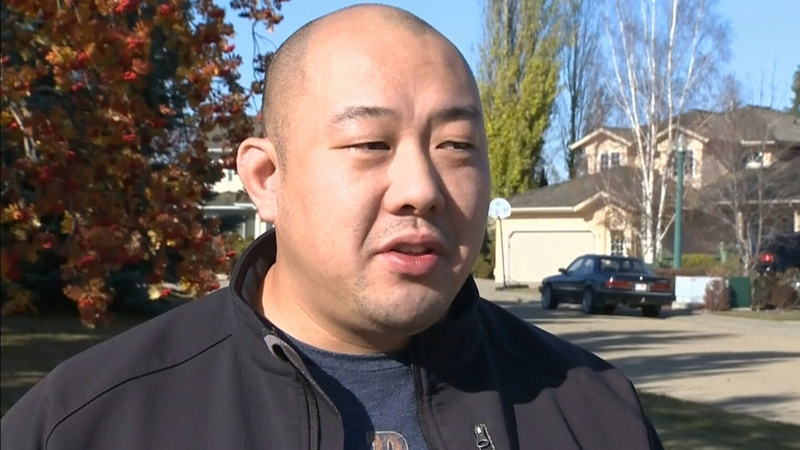 “He jammed the screwdriver in the door and started prying,” Ho says. The two would-be intruders can be seen on a recorded video scurrying away. Edmonton Police Const. 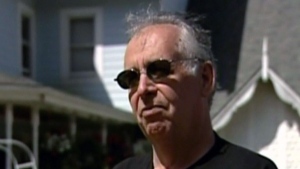 Curtis Rind called the video “excellent” evidence. “It’s absolute gold,” he said. At least one of the men is known to police. Ho remarked that he had suggested to his wife last year that they could save money by cancelling the security monitoring service. 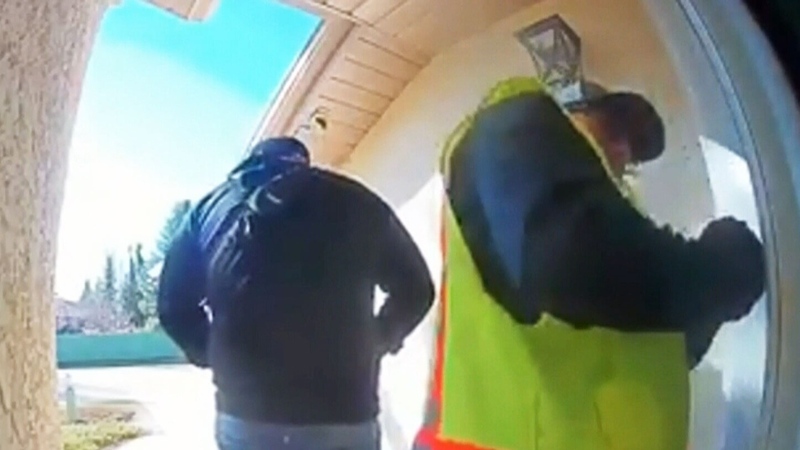 Two men recorded on Ring security camera footage at a home in Edmonton, on Tuesday, Oct. 16, 2018. Edmonton homeowner Clem Ho speaks to CTV Edmonton, on Wednesday, Oct. 17, 2018.